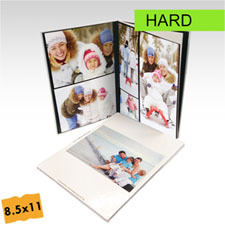 Size Options: Landscape 5"x7", 6"x8", 7"x9", 8.5"x11", 11"x14" | Square 8"x8" and 12"x12" | Portrait 11"x8.5"
PrinterStudio photo books are handcrafted and made to stand the test of time by using the strongest binding methods available. 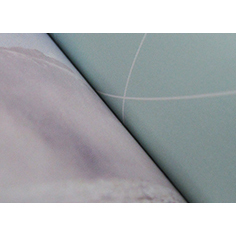 All our photo books are professionally stitch bound allowing you to flip pages and spread the book out flat without having the binding crack. 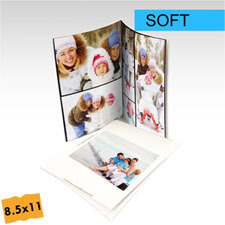 Our printing experts select only the high quality papers, end sheets and cover materials for your photo book. 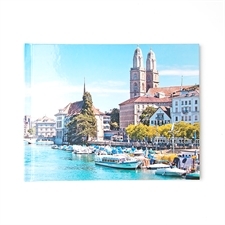 We invested in state of art printing - our colors are sharper and images are crisper. 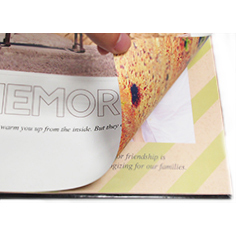 Make your book extraordinary with PrinterStudio. 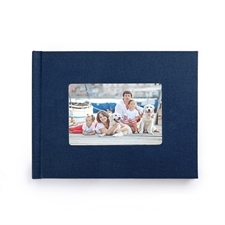 Create your own photo book online without hassle at PrinterStudio. 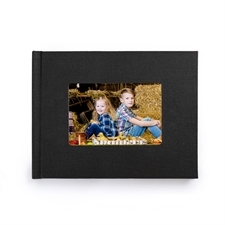 Have fun to create a custom book with a range of professionally designed embellishments, backgrounds and layout! 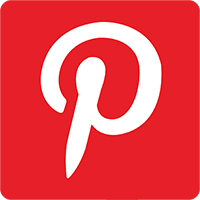 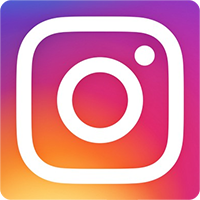 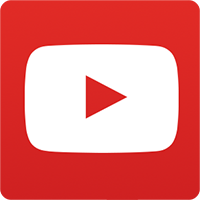 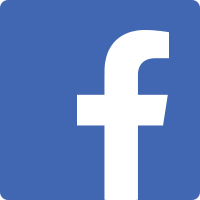 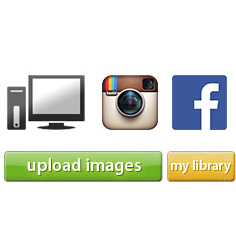 You can even upload images directly from your computer, Facebook and instagram albums.